US financial advisers are longing for the SEC to give its assent to a Bitcoin ETF before they can commence dealing in digital assets. Cboe BZX Exchange has formally pulled out their Bitcoin Exchange Traded Fund application. Though it was filed in June 2018, it was only on January 22 that it became official that the form has been withdrawn. This news was certified in a letter written on the SEC’s website. The deputy secretary of SEC, Eduardo Aleman, noted that the Cboe BZX Exchange had canceled its request for a change in the rule. If agreed upon, it would have been possible to list shares on the VanEck Solidx Bitcoin Trust. The primary reason for the withdrawal of ETF, according to VanECK, was the US government shut down for days now. Bitcoin traders always wanted to know more about the ETF application. Jay Clayton, the SEC chairman, is sure that the Bitcoin ETF will not come sometime soon. It is becoming difficult for the SEC to accept an ETF because of the very nature of the crypto market. Basis the analysis of Bitwise Asset Management Team, a lot of US investors were hoping for a Bitcoin ETF before they could jump into the crypto world. An ETF could provide a considerable amount of guarantee to the market which is in dire need of it. 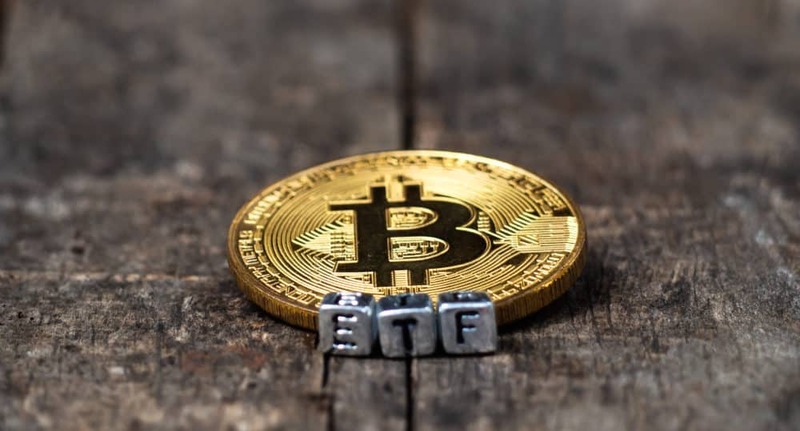 The team carried out an examination of 150 financial advisors, and the outcome was that a considerable majority, nearly 58% agreed that the ETF would be a better method to invest. When questioned as to what would make them more compelled to allocate to crypto in the client file, 54% wanted “better regulation,” and 35% wanted the inauguration of ETF. This is applicable for small-time traders and institutions both. It is been ten years when cryptocurrency came into existence and took the world by storm, but a detailed regulation still doesn’t exist in the majority of the world. A lot of firms dealing in these digital assets have moved to countries that support them namely Malta and Estonia. Few US politicians have wanted to shift the cryptocurrencies outside the supervision of SEC which would help the digital asset industry to prosper. Ohio has taken measures to attain the title of becoming the US hub of blockchain innovation. It even permits its people to use Bitcoin to pay taxes.